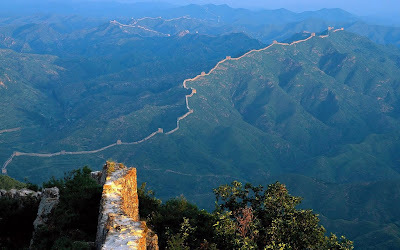 The Great Wall of China, world’s longest construction is far beyond a regular holiday destination or a tourist enchantment. It is really a wonderful creativity of man that boasts of the excellent craftsmanship of the creator. People generally correlate it with the defensive stroke against the invading forces but it is not so. 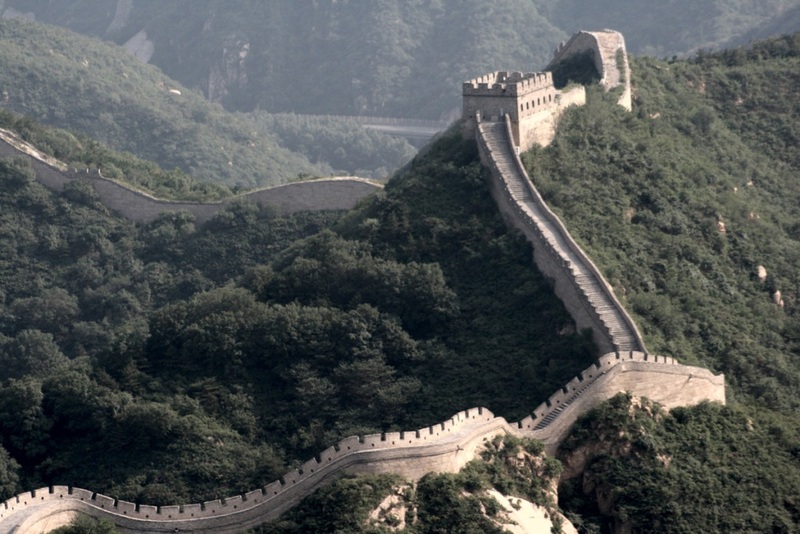 The Great Wall of China is a true symbol of world peace, harmony and humanity. The magnificent view of this astonishing site is really impossible to define in words. 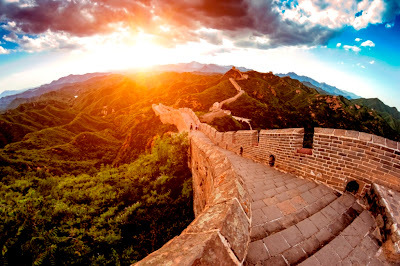 The backdrops unveiling this spectacular wall are really breath-taking. Historical Overview : The Great Wall of China was originally built more than 2000 years ago by the first Chinese emperor, Qin Shi Huangdi during the Qin Dynasty. 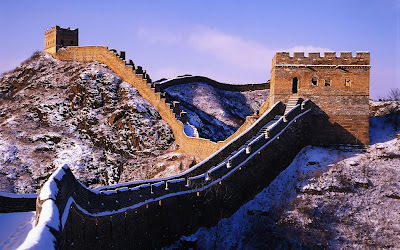 The emperor linked and enlarged the existing four ancient fortification walls with North China after vanquishing and connecting China to the seven different Warring States. The armies were positioned to encounter the invading Hsiung Nu tribes. There were some signal fires that indicate probable attacks beforehand. 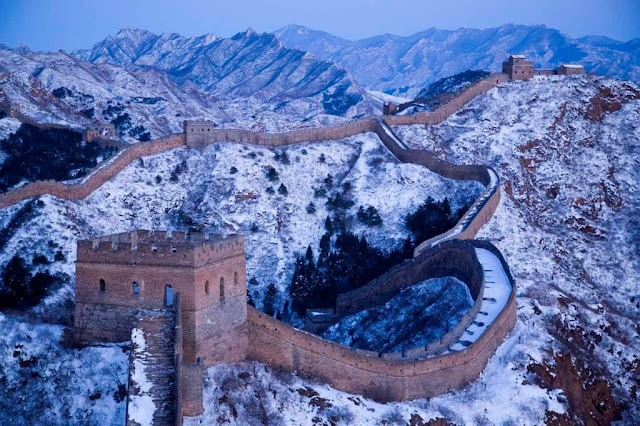 Architectural Details : All through the Ming Dynasty the wall was enlarged to 6,400 kilometers which actually means 4,000 miles. It was renovated for almost 200 years and the cannons and watch- towers were added to it. The Great Wall of China holds the credit of being the largest building construction assignment that is ever completed. 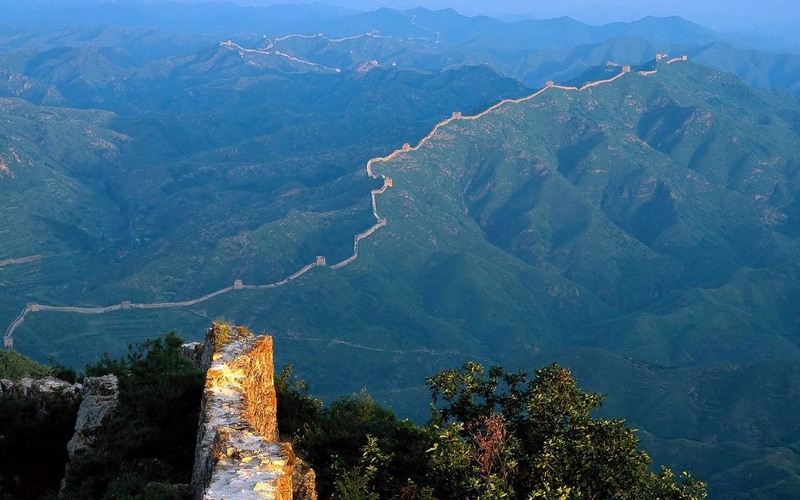 It is around 25 feet tall and stretches around mountain ranges of northern China, meandering north and the northwest of Beijing. Some Interesting Facts : It is not only an architectural showpiece but it is a historical monument, an amazing tourist attraction, a religious site and a source of earning livelihood for the people engaged in local tourism business. One incredible fact associated with it says that it is quite visible with the human eyes from the moon. Another belief states that it is also visible from the low earth orbit. However these are the debatable topics. Notable Characteristics : Previously the stones, rammed earth and wood were used to build this wall until the bricks do not come in existence. 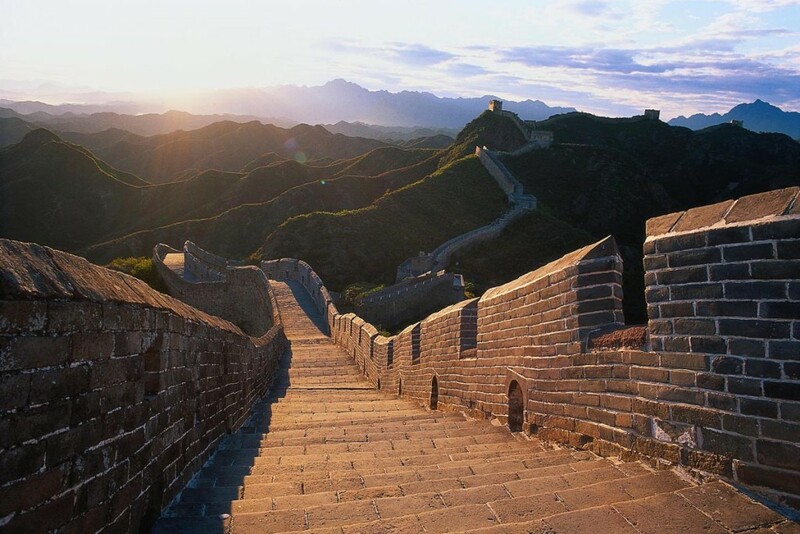 At the time of Ming Dynasty bricks, stones, lime and tiles were used in bulk. The rectangular shaped stones were used to build the gateways and inner as well as outer brims of the great wall. So, finally if you are planning to witness the epitome of historical architecture and a symbol of attribute to the people who have sacrifice their life to save the devastating spirit of China. It is a must visit place to acknowledge the superiority of human creativity.